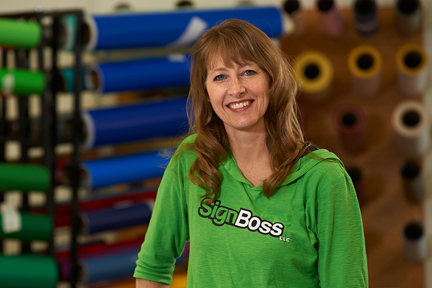 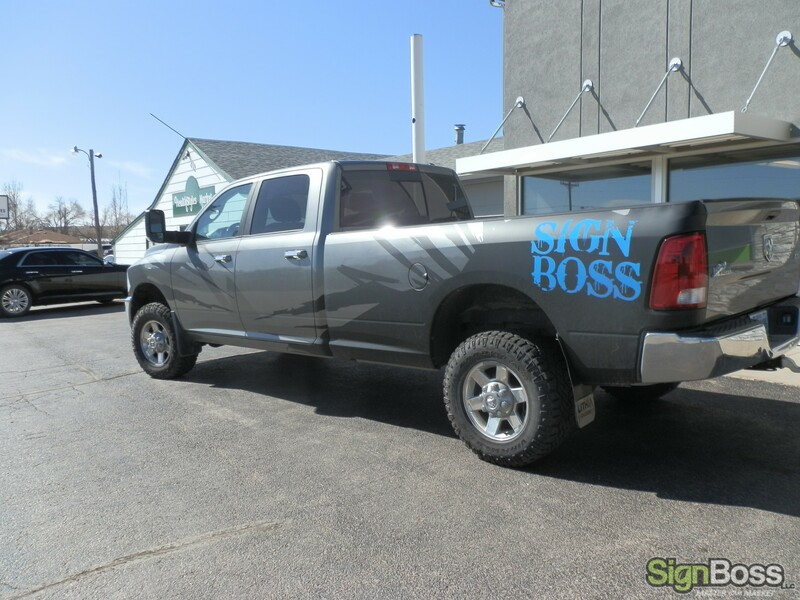 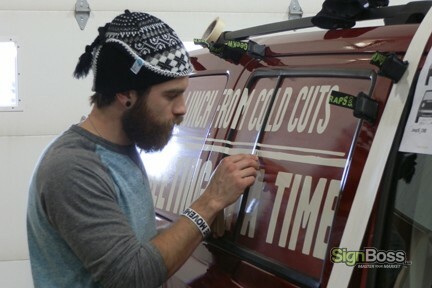 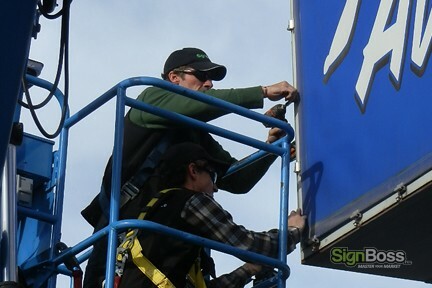 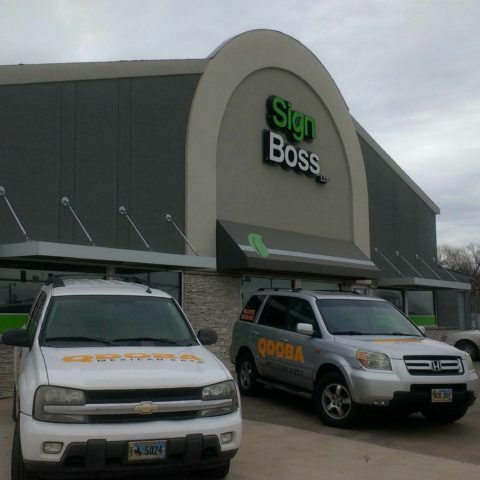 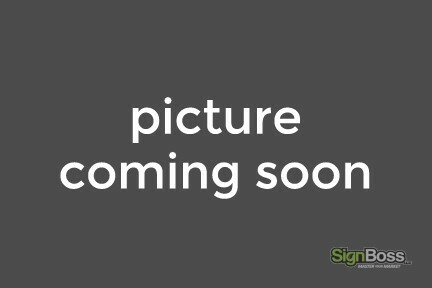 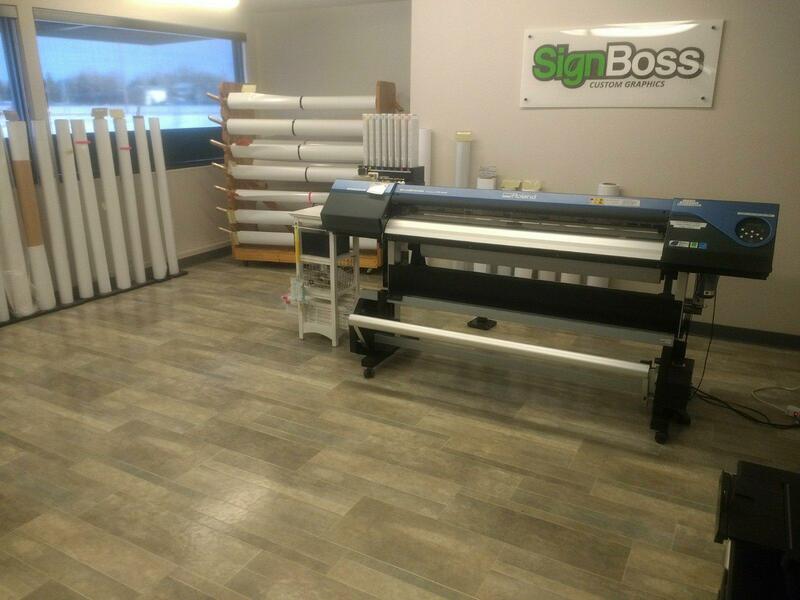 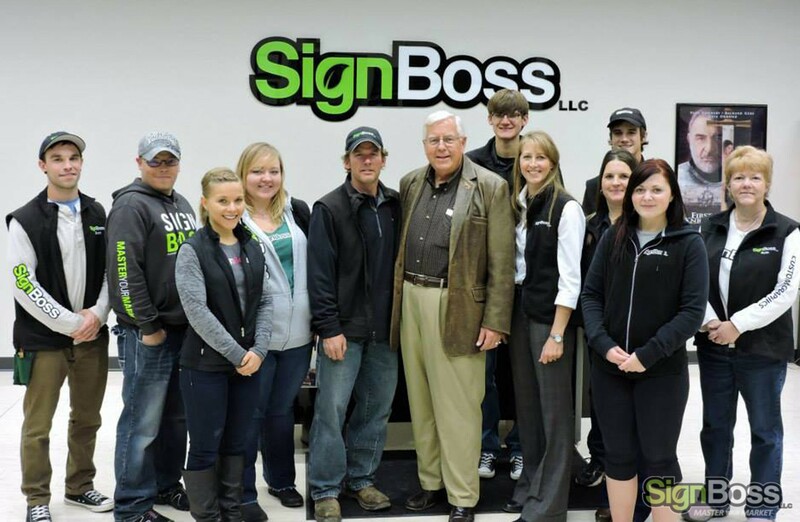 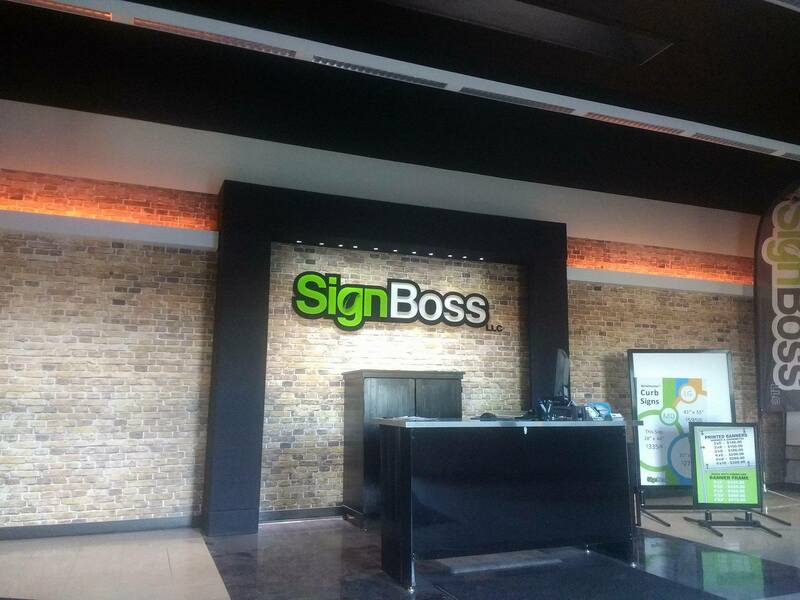 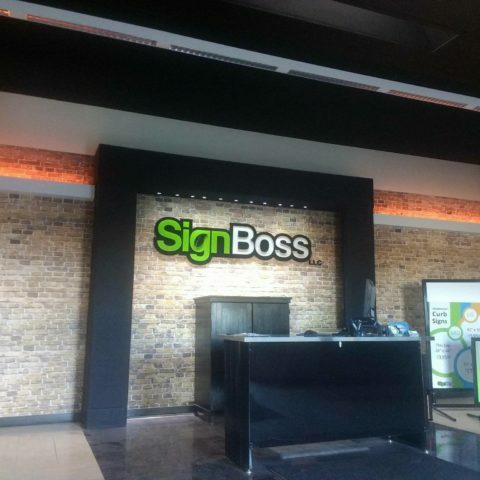 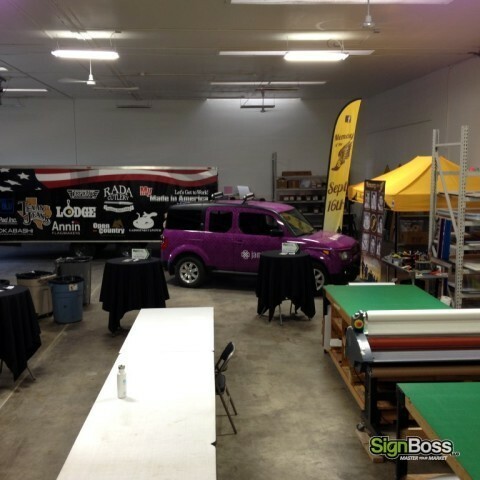 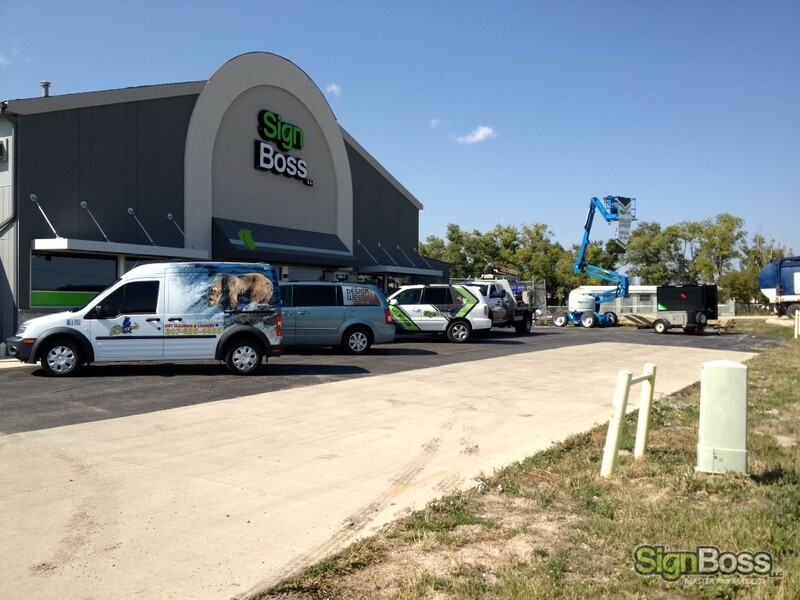 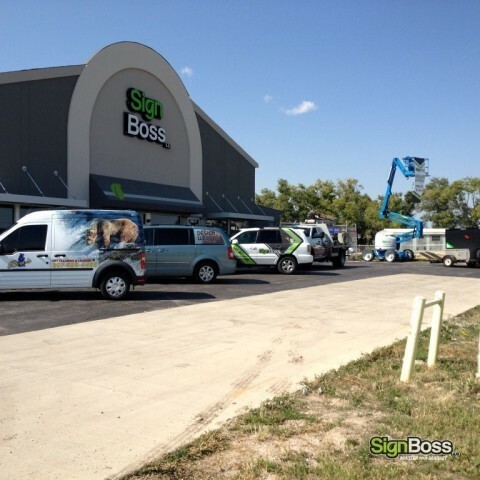 SignBossLLC is a full-service sign company offering a complete package approach for all of your sign and graphic needs. 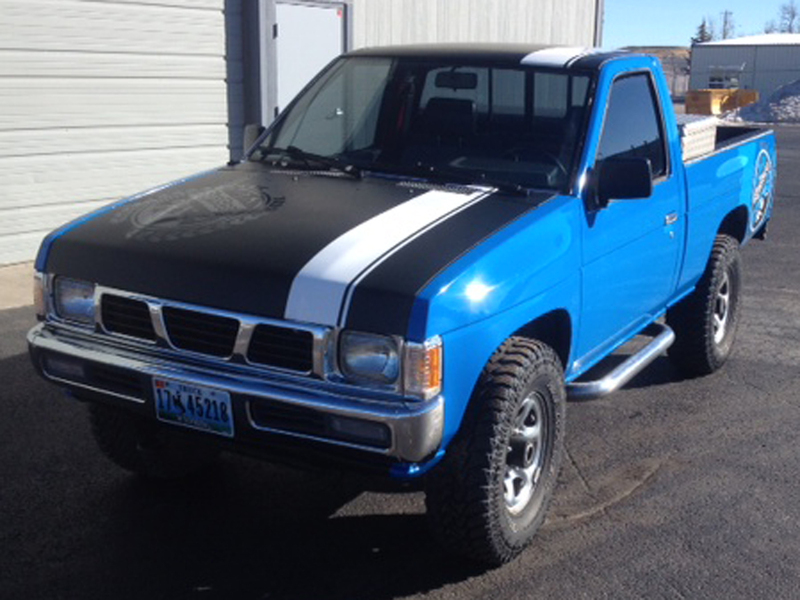 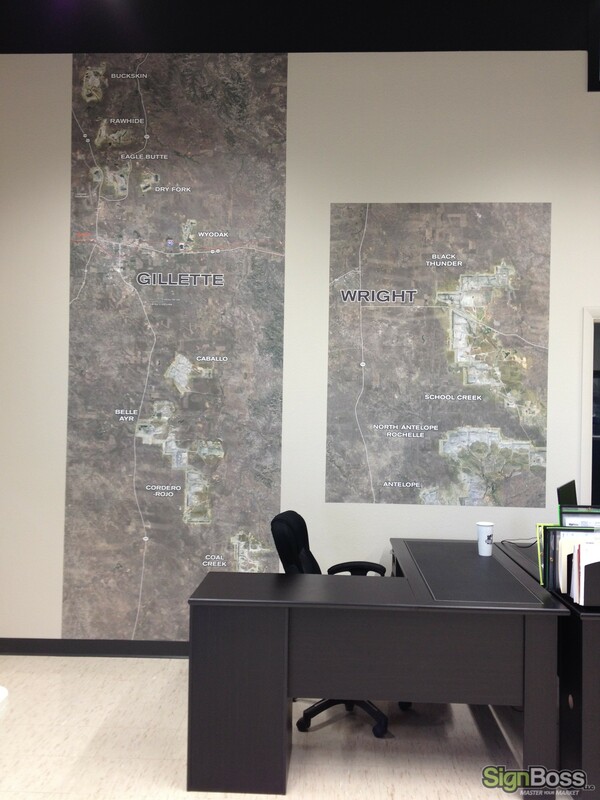 We proudly serve the Gillette, Casper, Buffalo, Sheridan, areas of Wyoming! 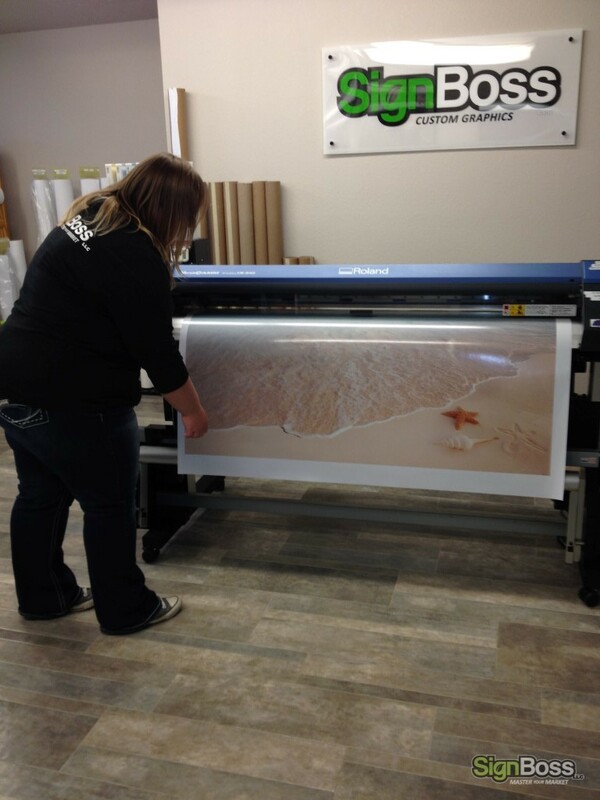 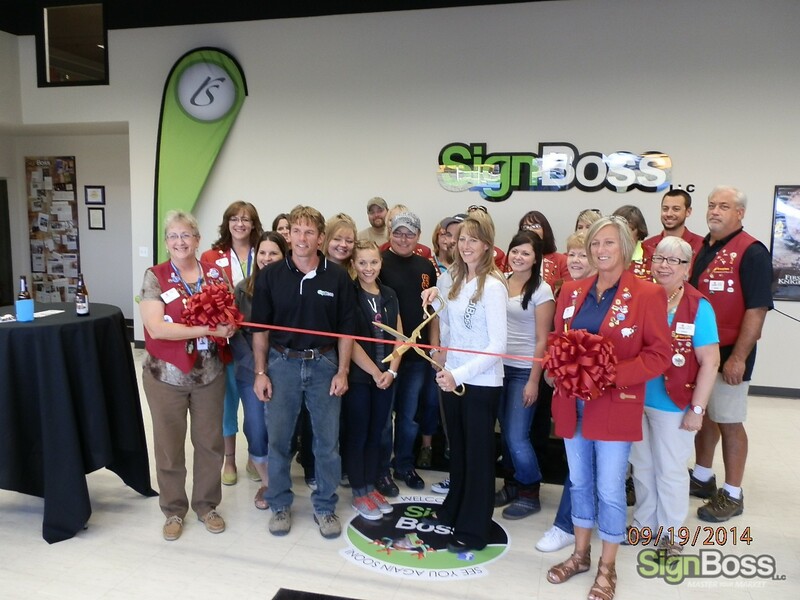 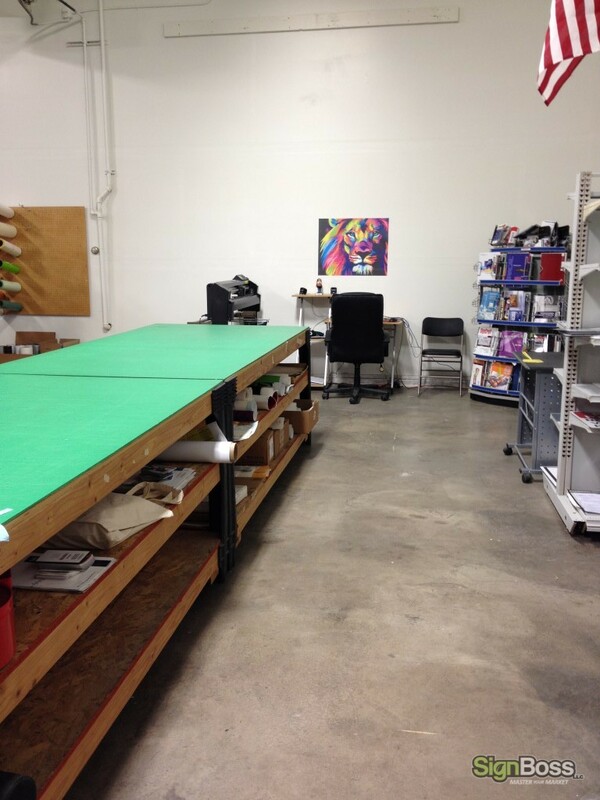 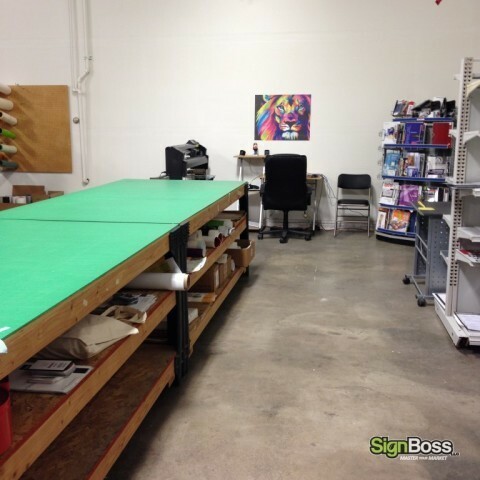 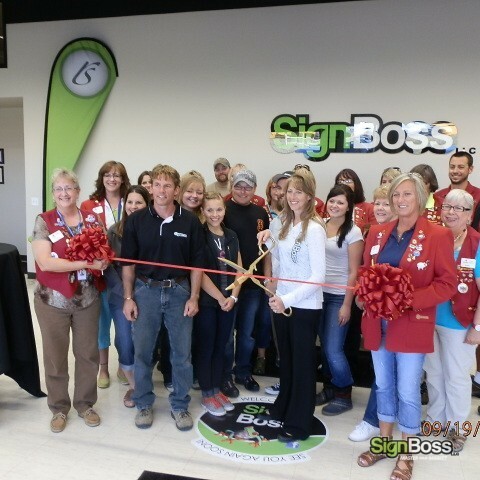 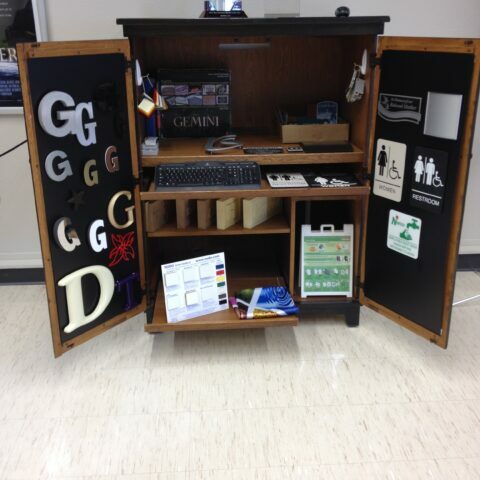 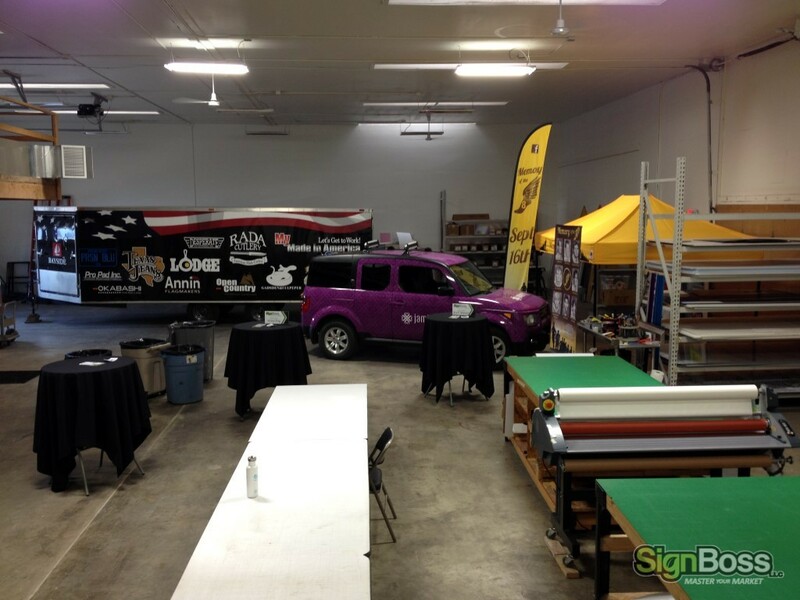 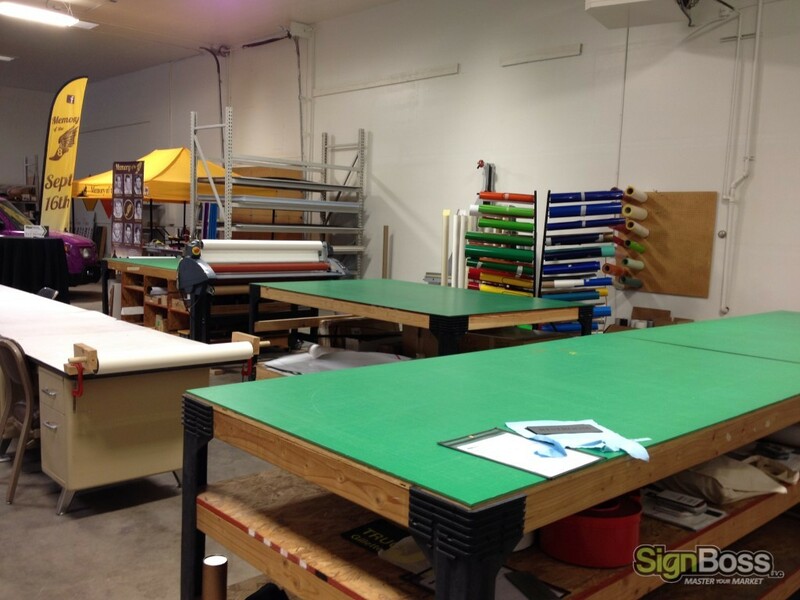 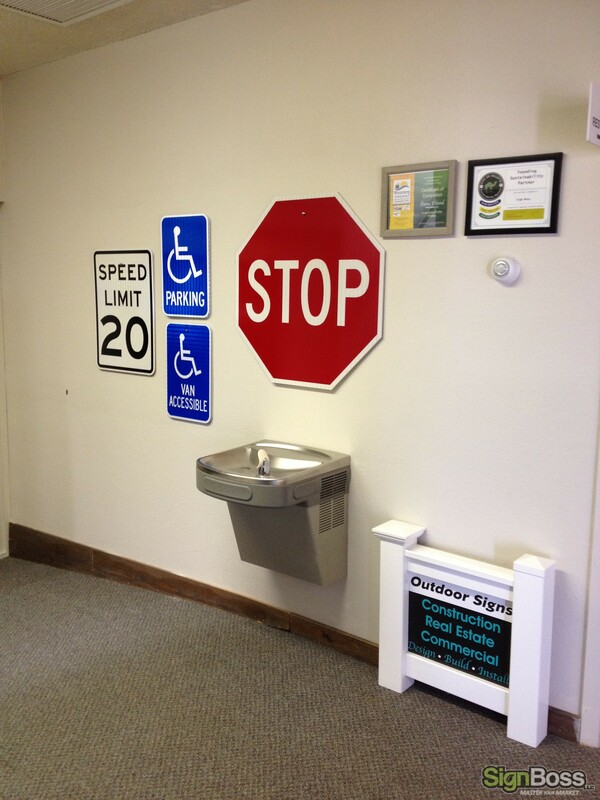 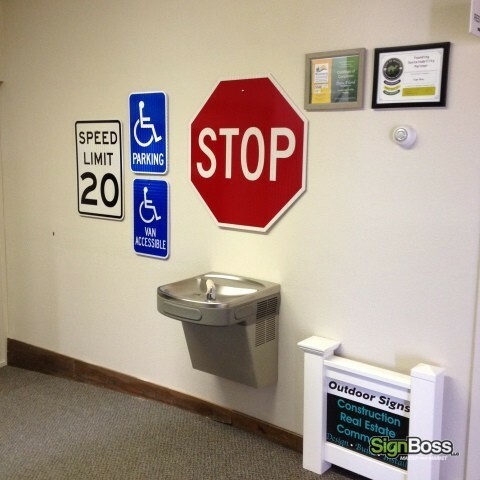 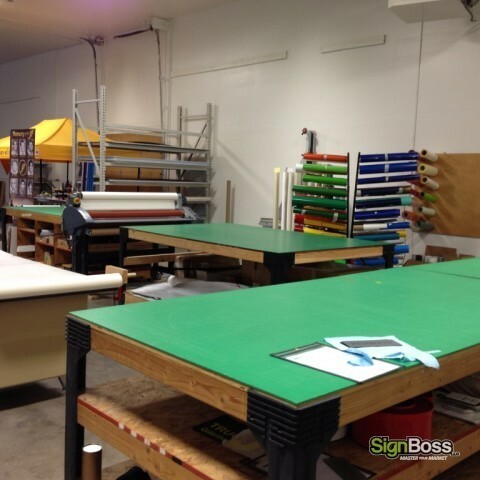 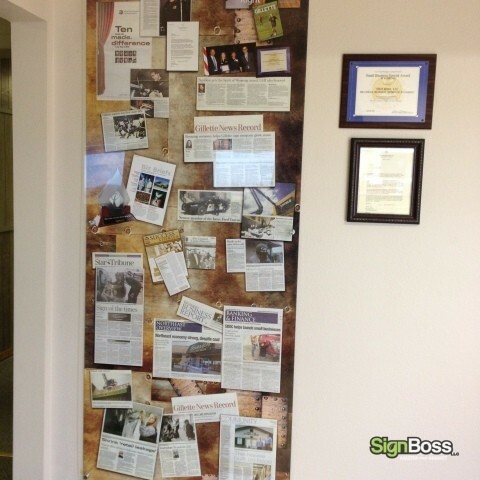 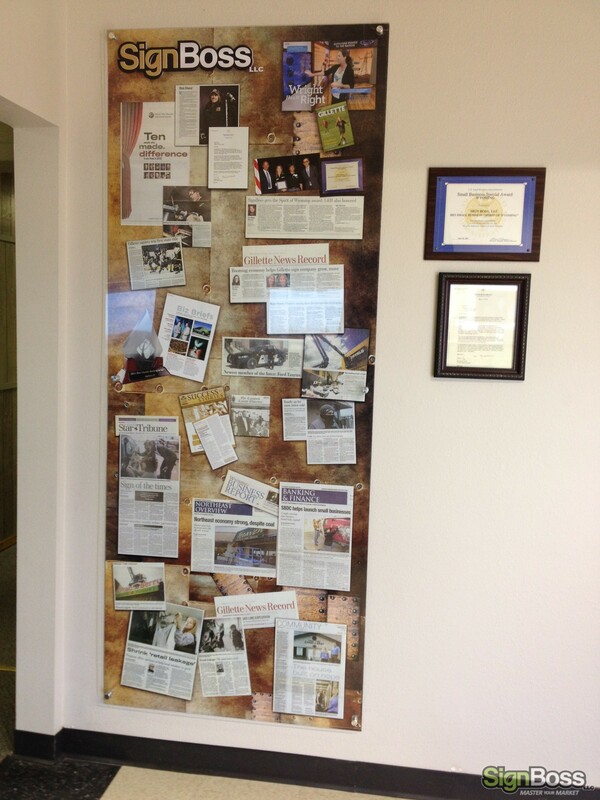 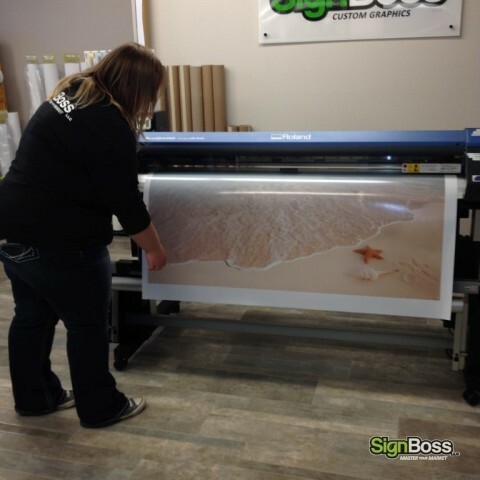 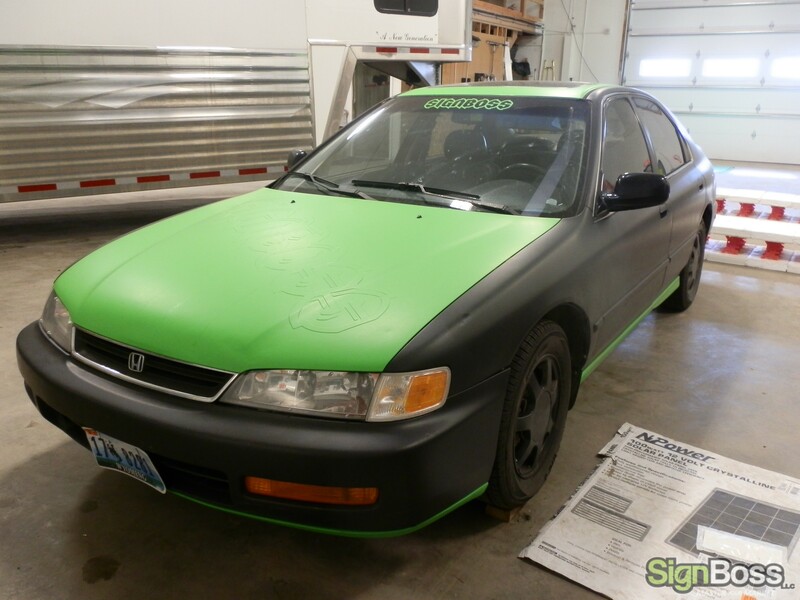 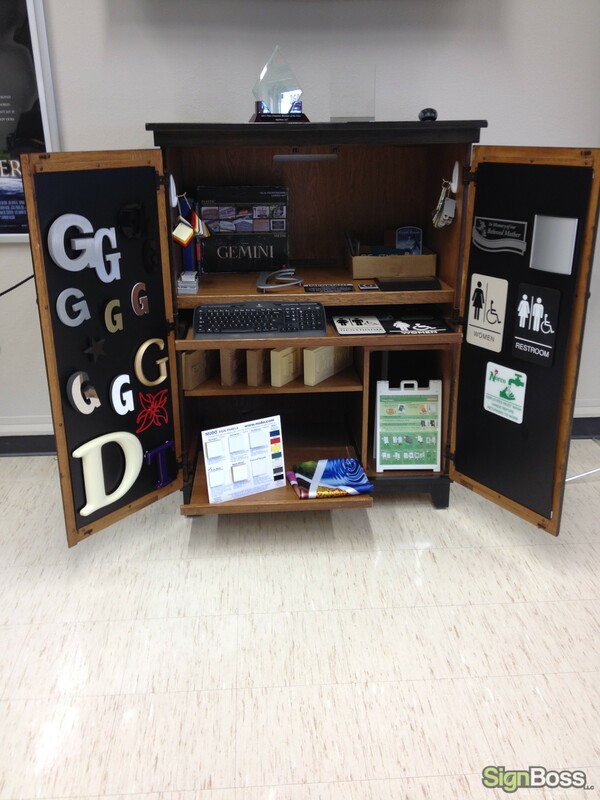 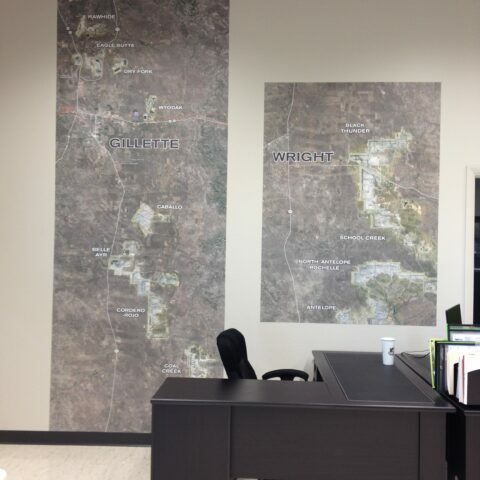 Our purpose is to give businesses quality signs and sign products that minimize their impact on the environment. 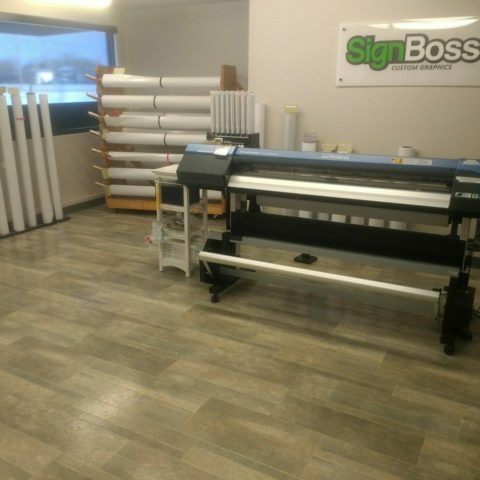 We are committed to providing the best service and products and strive to ensure our customers are completely satisfied. 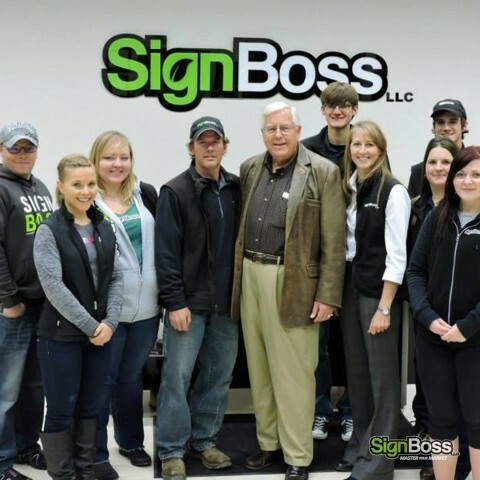 We want to build a relationship with our customers that will grow and last for many years. 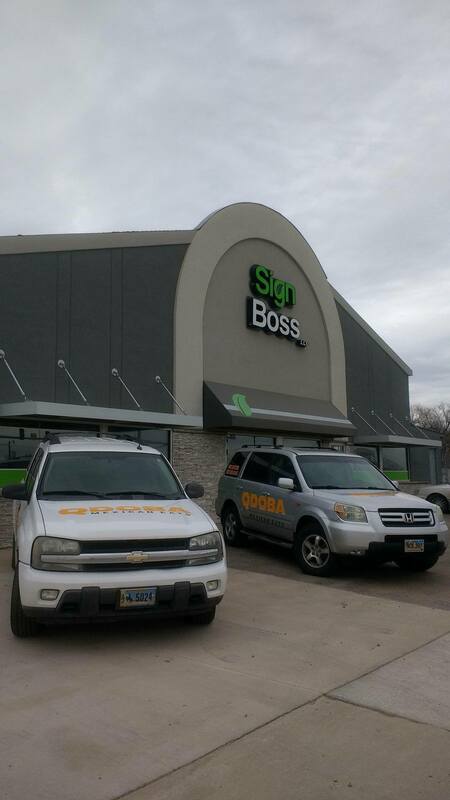 We appreciate your business and look forward to working with you today and in the future.